Software to Capture Screen, Capture Text, Capture Color, Graphic Converter, All-in-one! 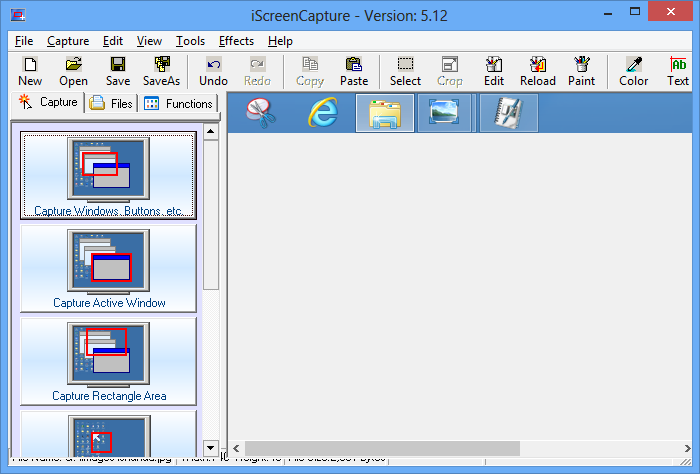 It is a professional and powerful screen capturing designed for windows system. It can capture any area from your PC screen and save it into many popular graphic formats including BMP, JPG, GIF, PNG, TIF, ICO, EMF, WMF, WBMP, etc….